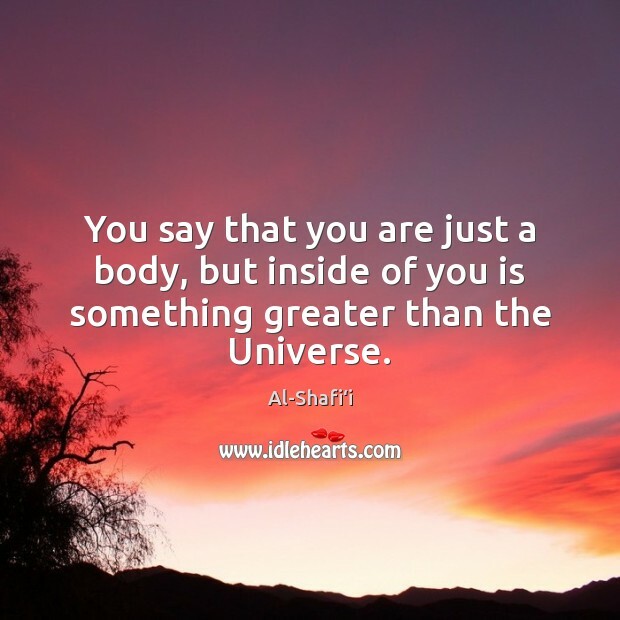 Enjoy the best inspirational, motivational, positive, funny and famous quotes by Al-Shafi‘i. Use words and picture quotations to push forward and inspire you keep going in life! 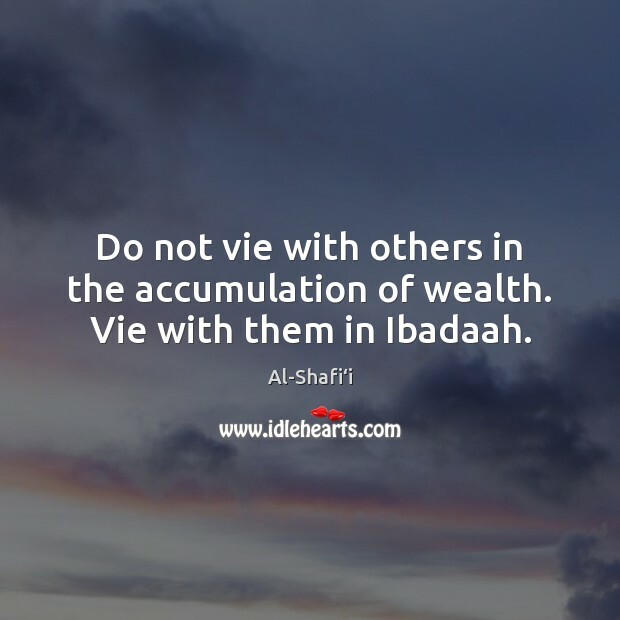 Do not vie with others in the accumulation of wealth. Vie with them in Ibadaah. 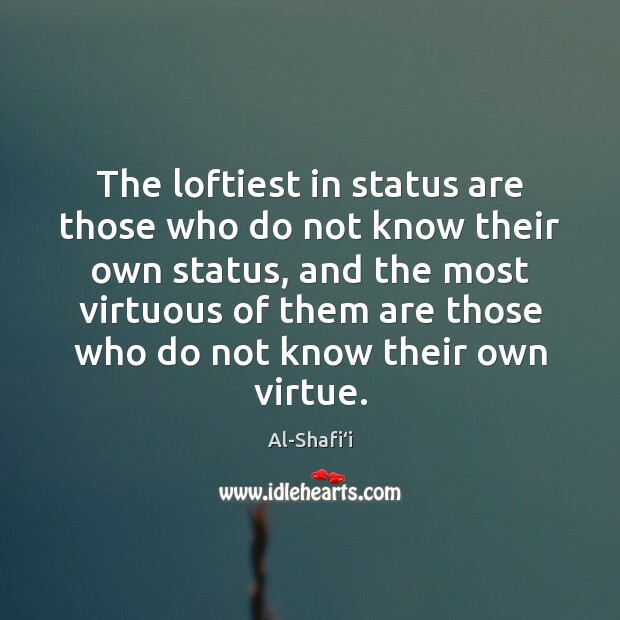 Whoever is not made glorified by taqwa can find no glory. 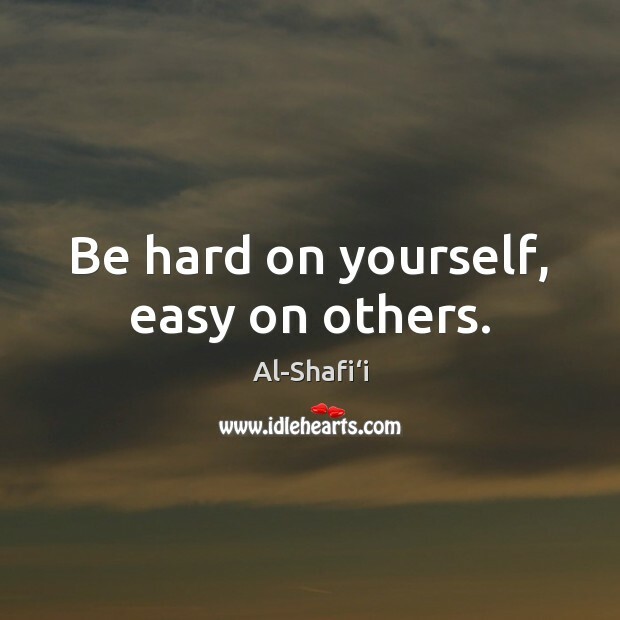 Be hard on yourself, easy on others. 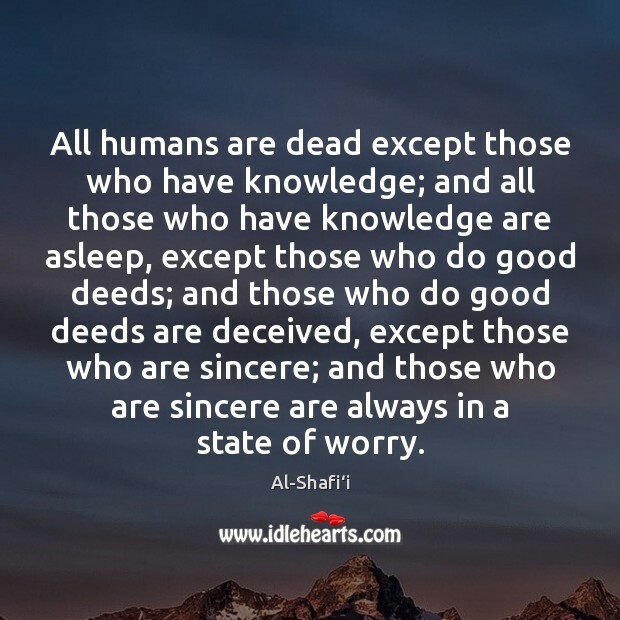 All humans are dead except those who have knowledge; and all those who have knowledge are asleep, except those who do good deeds; and those who do good deeds are deceived, except those who are sincere; and those who are sincere are always in a state of worry. 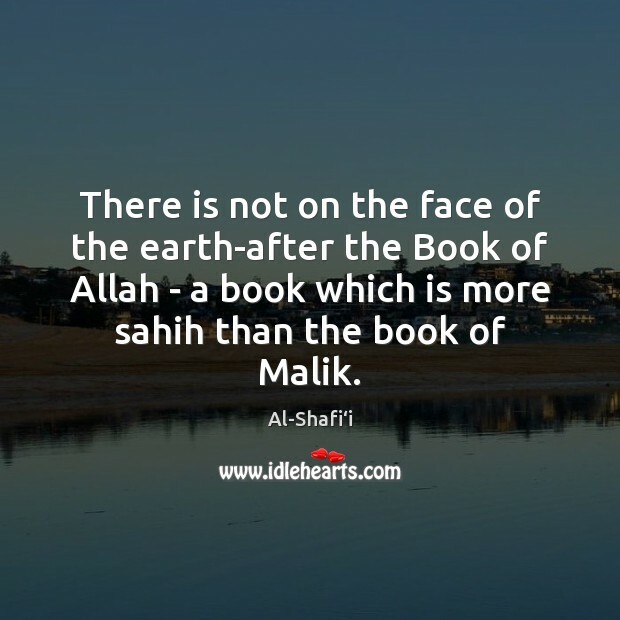 There is not on the face of the earth-after the Book of Allah - a book which is more sahih than the book of Malik. 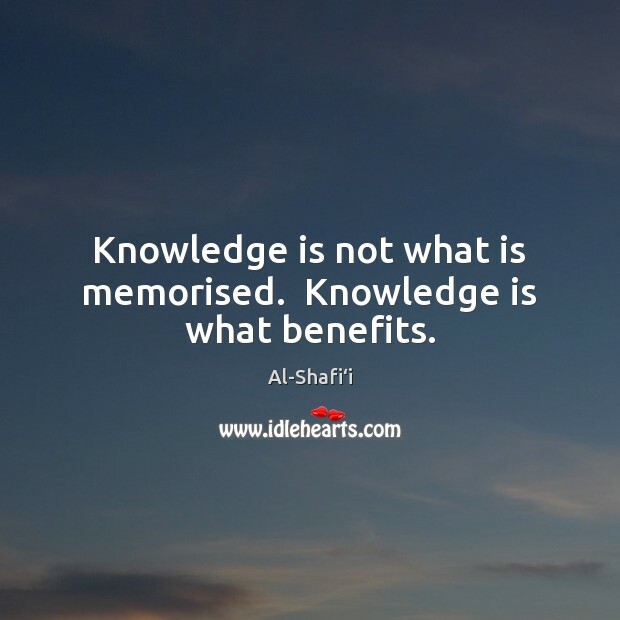 To admonish your brother in private is to advise him and improve him. But to admonish him publicly is to disgrace and shame him. The one who admonishes his brother secretly, he has advised sincerely and has honored him. If he does it outwardly (among others) then he has dishonored and shamed him. Never do I argue with a man with a desire to hear him say what is wrong, or to expose him and win victory over him. 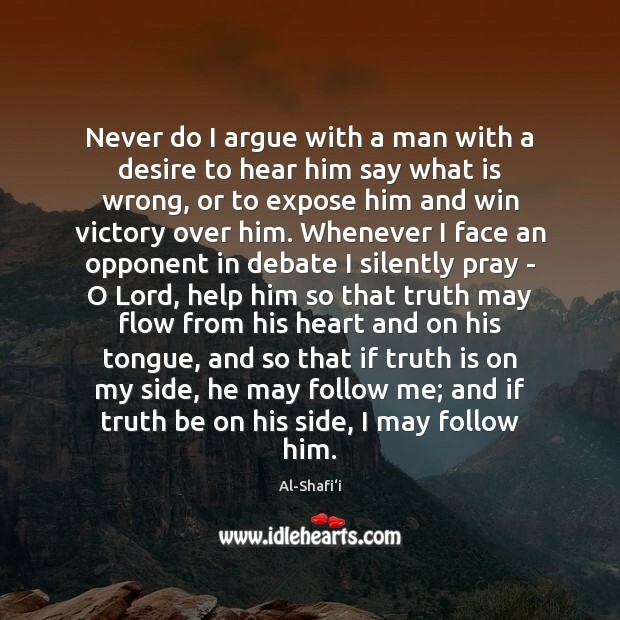 Whenever I face an opponent in debate I silently pray - O Lord, help him so that truth may flow from his heart and on his tongue, and so that if truth is on my side, he may follow me; and if truth be on his side, I may follow him. 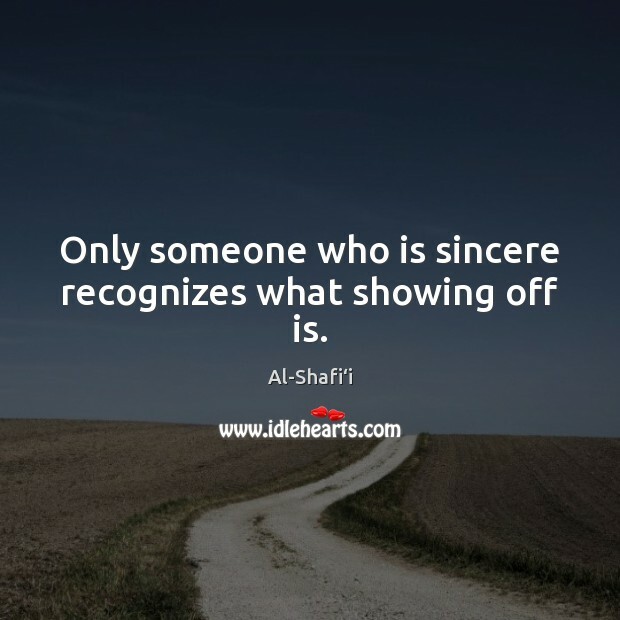 Only someone who is sincere recognizes what showing off is. 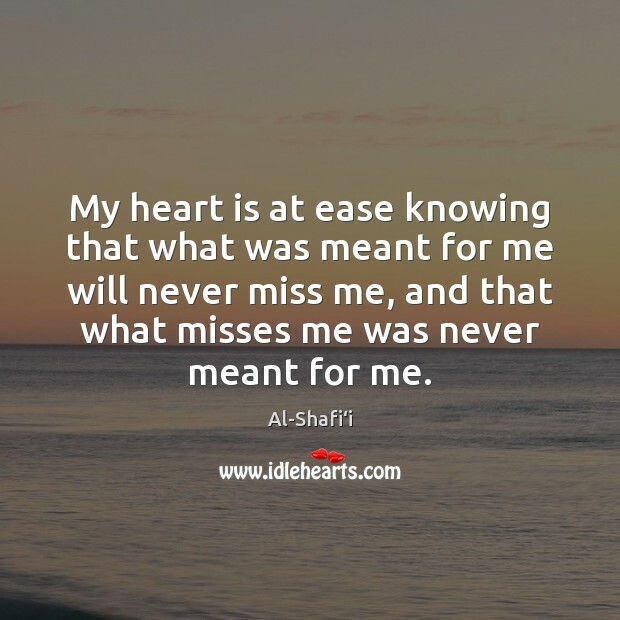 My heart is at ease knowing that what was meant for me will never miss me, and that what misses me was never meant for me. 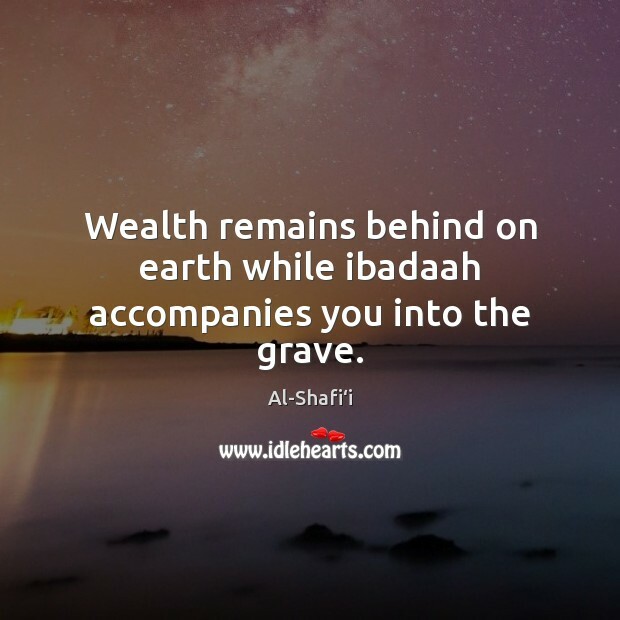 Wealth remains behind on earth while ibadaah accompanies you into the grave. My sin burdened me heavily. But when I measured it against Your Grace, O Lord, Your forgiveness came out greater.